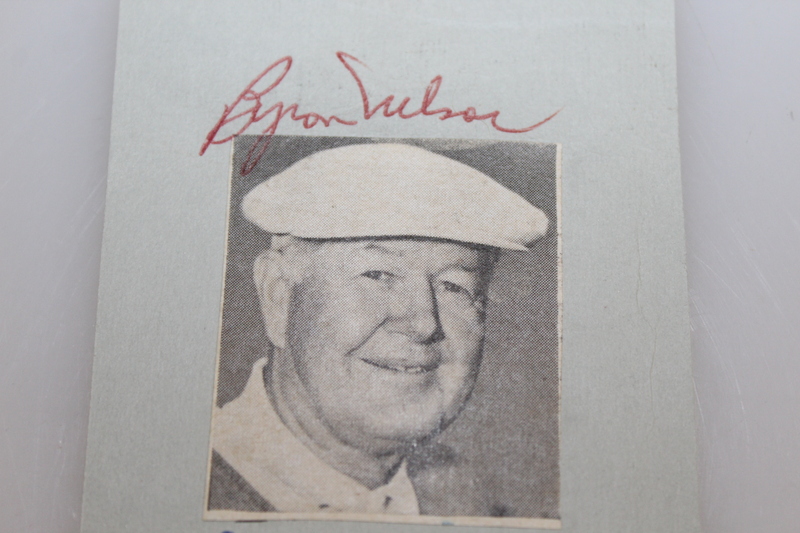 Byron Nelson won the Masters tournaments in 1937 and 1942. 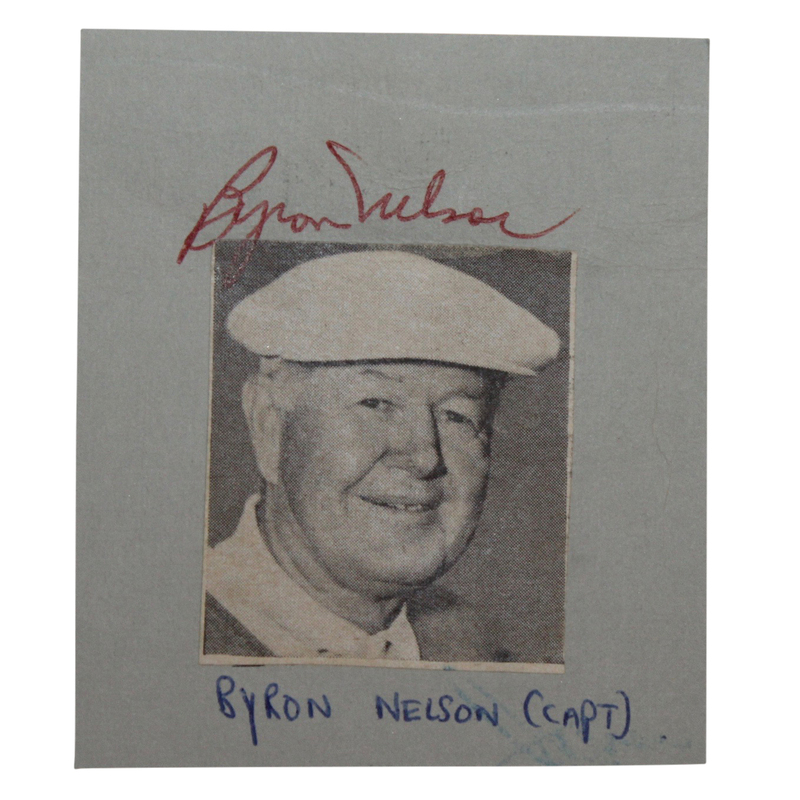 In 1945, Nelson won 11 consecutive tournaments and 18 out of the 35 possible tournaments in a shortened season due to the war. 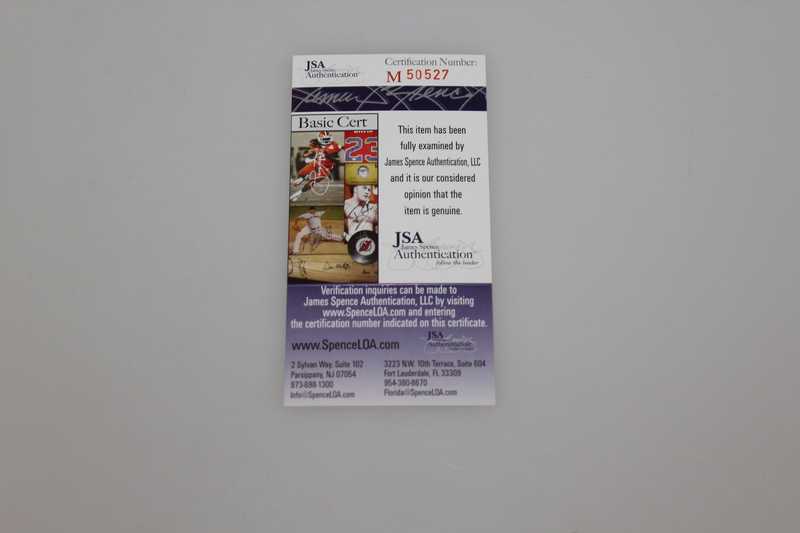 His name is now attached to the AT&T Byron Nelson Championship, the first PGA Tour event to be named after a professional golfer. This lot contains a photo signed by Byron Nelson.